Father Carlos Alberto Olivera was born in the city of San Luis, Argentine in 1959. He grew up in a typical Catholic family, where he experienced the loving presence of God during his childhood. His father was a bank clerk, and his mother was an elementary school teacher. He has six younger brothers and sisters. He began to experience the call of God to priesthood when he was near twelve years old. At the age of fifteen, during a spiritual retreat, he clearly discerned his vocation. With the support of his parents and his whole family, after his graduation from high school, he entered the diocesan seminary. Six years later, in 1984, he was ordained as a priest. In the year 1985 he entered the Institute of the Incarnate Word. After several years of pastoral experience, following the needs and invitation of the Diocese of Taichung, Fr. Olivera was sent to Taiwan for a new experience as a missionary. 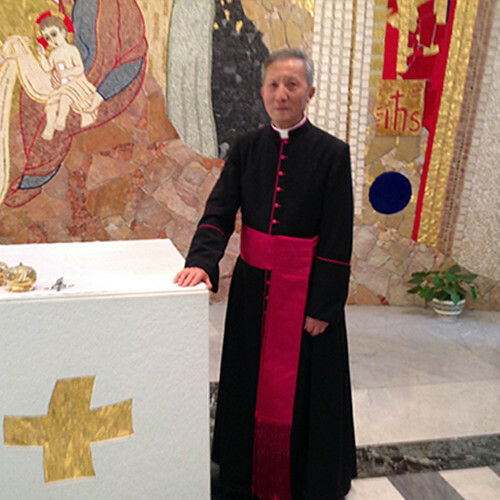 His very first mission was under Bishop Joseph Wang, as the first pastor of the newly established parish in Taiping – Tali, Diocese of Taichung. In spite of the difficulties of the Chinese language, he had faith that God will accomplish His purpose. In the year 1998, Fr. Olivera was appointed as pastor in the parish of Dayuan, Taoyuan, for six years. In the year 2006 with the permission of his religious superiors, he became a diocesan priest in the Diocese of Taichung. Fr. Olivera spent total twelve years in Taiwan. 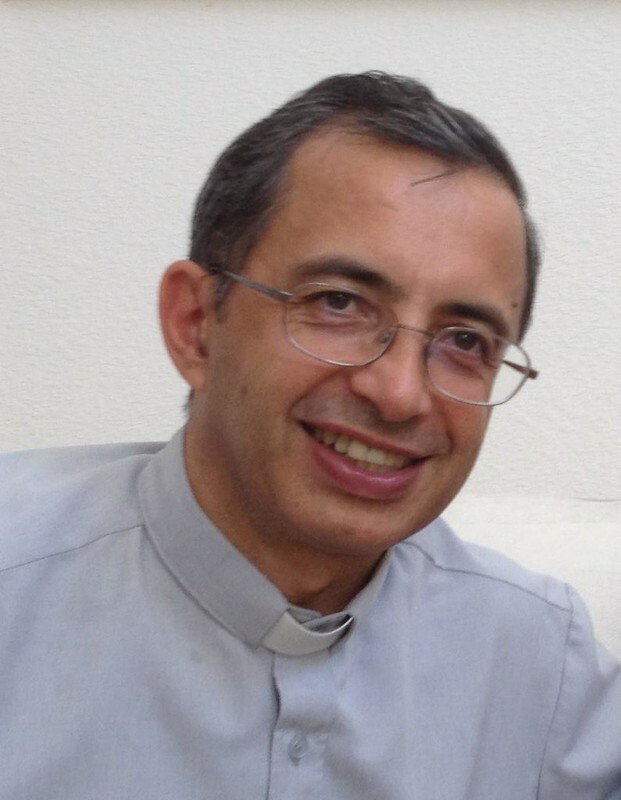 In June 2008, after almost two years in Rome to finish his doctoral thesis on Mariology, Fr. Olivera came to United Stated with the recommendation from Bishop Joseph Wang. He was assigned as the chaplain of the San Jose Chinese Catholic Community (SJCCC) in July 2008. In July 2012, when SJCCC was formally erected as a Mission, Fr. Olivera was appointed as a pastor of SJCCM. Fr. 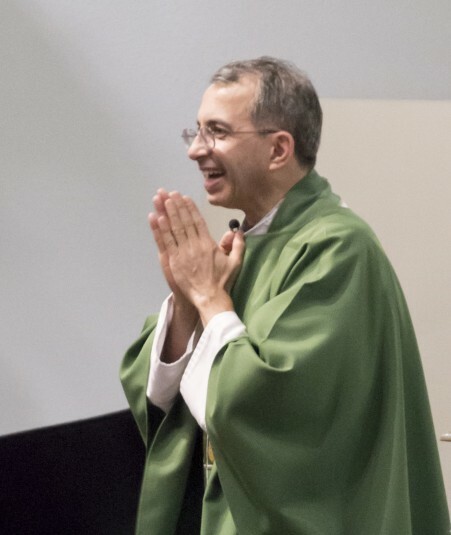 Olivera remembers his doctoral thesis, always try hard to imitates the blessed Mary in his prayer and faith, and to care with love as the pastor of God’s people.